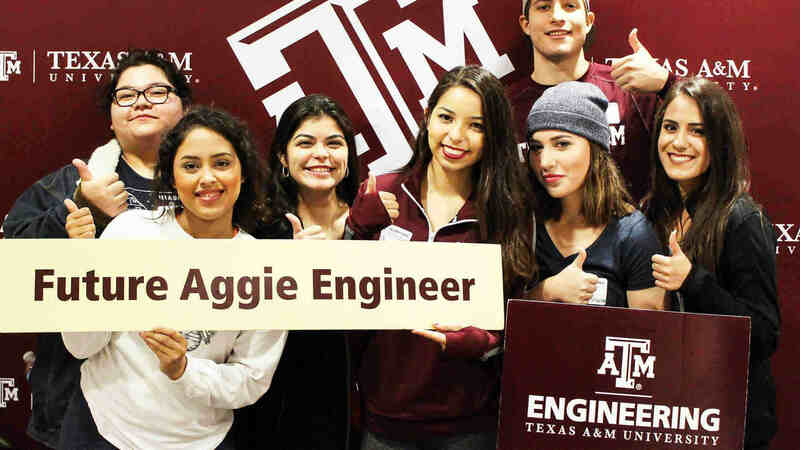 The Texas A&M-Chevron Engineering Academy at Dallas County Community College District (DCCCD) is an innovative co-enrollment program that provides a pathway for students interested in pursuing an engineering degree at Texas A&M University. 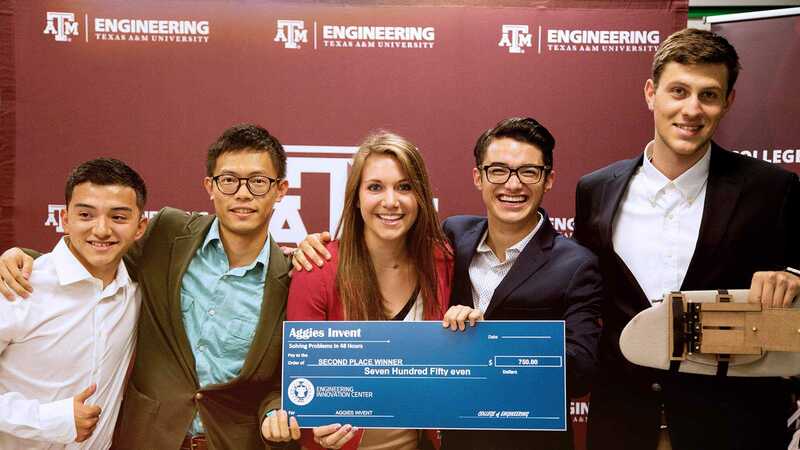 Students admitted to the Engineering Academy at Dallas County Community College District are Texas A&M engineering students co-enrolled at Texas A&M University in the College of Engineering and at the DCCCD college of their choice. Engineering students in the Engineering Academy program enroll in mathematics, science and core curriculum courses through Dallas County Community College District and have the unique opportunity to enroll in Texas A&M engineering courses taught by Texas A&M faculty at the Center for Design—El Centro College. Students can spend a minimum of one year or a maximum of two years co-enrolled with DCCCD before transitioning full time to Texas A&M University to finish their bachelor’s degree.